As parents, you want your child to grow up with the best of the best. From diapering to early learning toys, you want your little one to have the best foundation possible so they can one day become great adults. It goes without saying that food is a big part of that foundation. After all, proper nutrition leads to strong bodies and healthy minds. 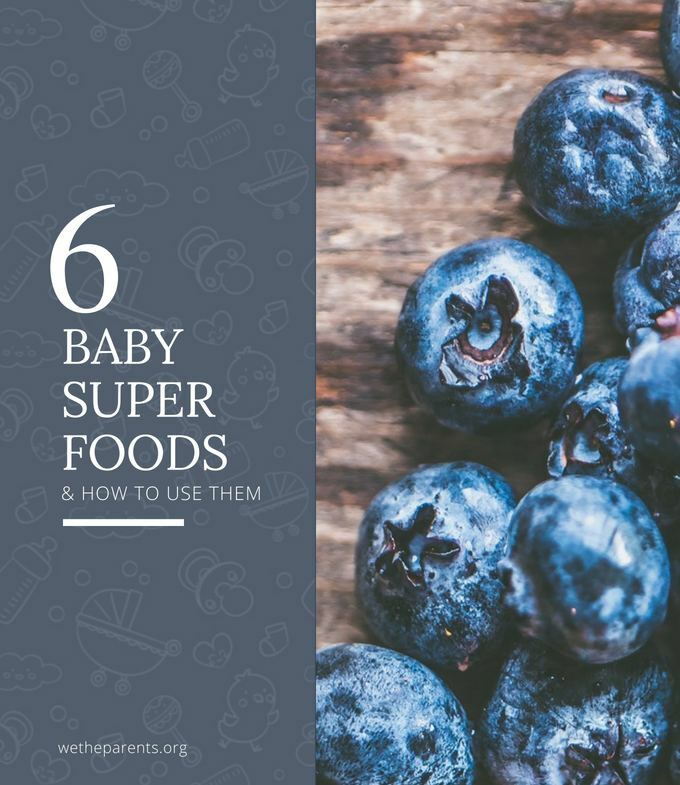 Now that your baby is eating more and more “real” foods, you certainly have a growing number of dietary options, but you might also have a growing number of concerns. With fears about growth hormones, pesticides, antibiotics, and preservatives, more and more parents are turning to organic baby food. Alas, that doesn’t mean safe nutrition is now as simple as picking up a jar of baby food with the words “all natural” stamped on its label. There is still plenty to consider as different organic labels mean different things. Since quality is of the utmost importance to you, let us help you make smart nutritional choices for your youngster. Just because a company labels their food as natural or organic doesn’t automatically mean that it’s the best of its kind. 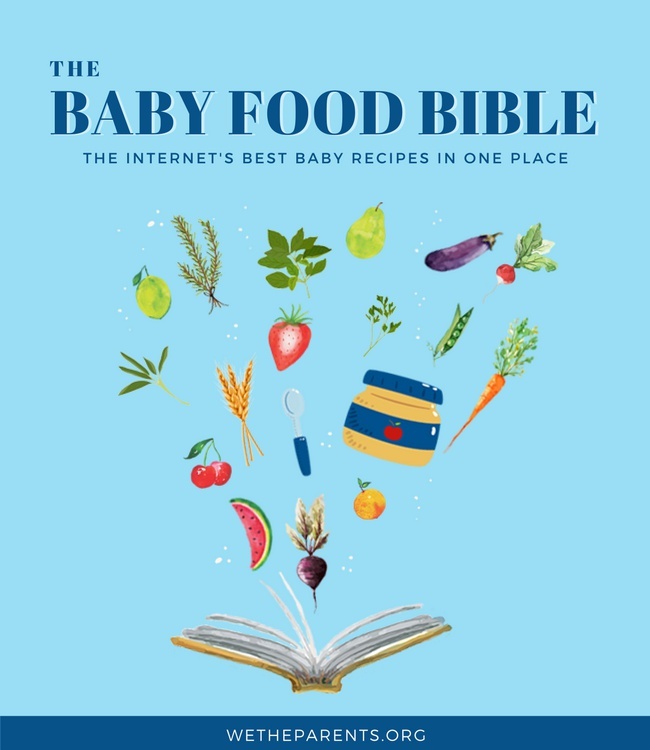 One way to ensure that everything they eat is of the highest quality is to make your own baby food and to do that you might want to consider adding a baby food maker to your arsenal. The other is to be savvy about your organic brands and food labeling in general. Here are some things to keep in mind. Sure, the term is thrown around a lot and often considered a healthier alternative to other products, but what does it really mean? Simply put, any organic fruit and veggies must be free of synthetic pesticides, GMOs (bioengineered genes), and fertilizers that are sewage sludge or petroleum based. Made with Organic Ingredients: 70% or more of the ingredients are organic. 100% Organic: Contains no ingredients that have been exposed to synthetic pesticides, genetic modification, sewage sludge-based fertilizer, petroleum-based fertilizer, antibiotics, or hormones. USDA Organic: 95% or more of the ingredients meet organic standards, and a list of ingredients must come with the product. Is “GM Free” the same as organic? It is not. This label simply means that the product contains no genetically modified ingredients. Why Choose Organic Baby Food? Because the food you will be feeding your baby is condensed, there is a possibility that things like chemical pesticides will have a higher concentration within the product. Since your little one is at a vulnerable stage of development in every way, these chemicals could negatively impact things like immune-system development and hormone systems. Shelling out a little extra for organic food also takes some strain off of the world itself. Since the conventional production of food involves a string of chemical fertilizers, pesticides, and other icky things that are released into the ground, water, and air, buying organic takes a bit of the pressure off Mother Nature. So, on top of health benefits for your child, choosing organic can be a pretty great way to help out a fellow parent. Now that you’ve done a bit of research, let’s check out some organic baby foods that are on the market. Vegetables tend to get a bad rap when it comes to children’s taste buds. If you find the right veggies, though, your child will love them, and you will be laying the foundation for a healthy diet throughout their lives. Available in three stages, you can find a suitable Earth’s Best veggie puree for your child whether they are four months or over nine months. This product is USDA Organic, as well as kosher and free of added sugar, salt, and wheat. While it is one of the pricier organic options, it’s free from many potentially harmful additives, such as growth hormones, pesticides, and artificial colors. The packaging is BPA free and the glass jars are recyclable. Their stage one veggie variety pack includes carrots, sweet potatoes, and peas for a great introduction to healthy eating. Anyone who is a parent has heard of Gerber. They are well known and for good reason. This USDA Organic certified puree comes in a BPA free pouch and contains no added sugar, salt, GMOs, or artificial coloring. Because these are pouches, you will naturally have to be more careful of the product springing a leak, but the food itself has a good consistency and, according to some parents who have done some taste testing, is plenty flavorful. Because fruit has a naturally sweeter taste, you might find your child more inclined to dive into these purees. For good quality and good taste, here are some products for your consideration. For your 4+-month-old, this is a USDA organic food that provides an excellent introduction to the fruit food group. The resealable pouch is BPA free, and the food itself contains no artificial colors or flavors and has no added juice, salt, or sugar. Some parents found the puree to be on the thin side, so if you prefer something with a thicker consistency, this might not be the product for you. It is GMO-free, however, and easy to throw into your bag if you’re going out for the day. Providing a whole serving of fruit, this product doesn’t need a spoon to be enjoyed by your child. Made for babies six months and up, this is a nutritious snack even when you’re on the go. It is USDA organic, GMO-free, and comes in packaging that is BPA free. It will be one of the more expensive food items on your shopping list, which is a bummer. On the bright side, the squeezable pouch has a screw on top, so you if your little one doesn’t finish his snack, you can save it for later. If you are looking to get two food groups into one meal for your baby, you might find these foods useful additions to the pantry. For ages 6 months and up, these BPA-free pouches contain nutritious mixtures of fruits and veggies in several combinations. It’s a USDA organic product that is also GMO-free. Since the pouch is squeezable, beware of leaks and messes if you are letting your child feed themselves. There has been some annoyance among parents that the consistency isn’t always…well, consistent. However, most parents report that their children eat this food right up, so who can argue with those results? Another Plum Organics puree, yes, but this one has the honor of climbing its way to Amazon’s #1 Best Seller list. With several flavors included in the variety pack, you’ll be able to discern which ones your child prefers quickly. Like the above-reviewed Plum product, this food is USDA organic and contains no GMO ingredients. Made for children six months and up, there is no added sugar, and the pouch is resealable. We all have memories of watching cartoons on Saturday while eating cereal and internally rejoicing about not having to go to school. While your child might be some time away from those kinds of weekends, cereal is still something they can enjoy as an introduction to solids. USDA organic, this cereal is rich in iron, calcium, choline, and probiotics. It contains no trans fats or high fructose corn syrup. Some parents find the smell of the food to be a turn-off, and a few have had problems with the food expiring too soon after purchase, so keep that in mind before buying. 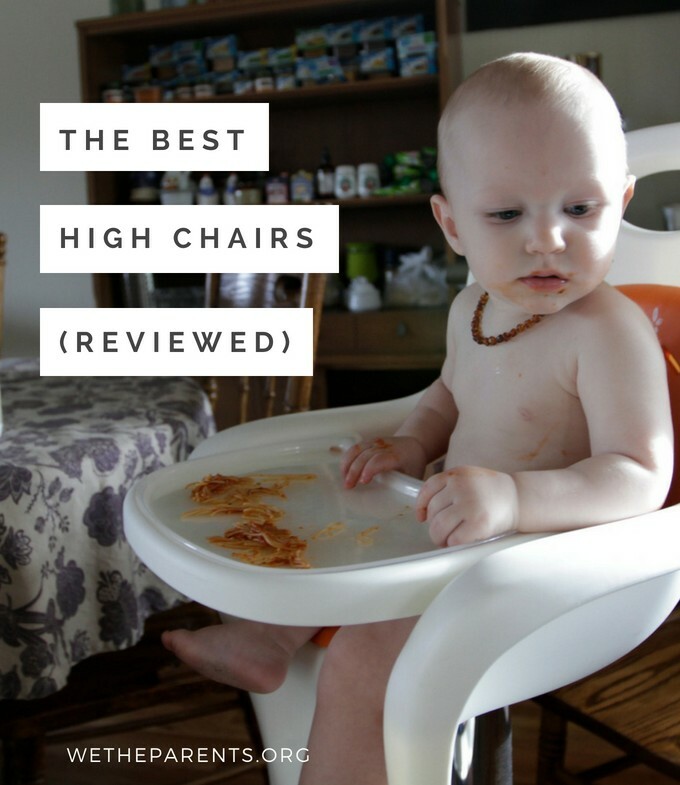 Most reviews, however, are positive so if you are looking for your baby’s first cereal, this reputable brand might be a good place to start. If the price doesn’t immediately turn you off to this Amazon Choice product, you will probably be quite happy with the USDA organic food. It contains 45% of your baby’s daily iron value, 25% of their 6 b-complex vitamins daily value, and is easy for little stomachs to digest. You can mix and match the flavors, with the most affordable (although, we do use that term lightly here) being their Whole Grain Oatmeal and Multi-grain Cereal box set. While food is a vital part of life, great food is a privilege and one you certainly want your baby to enjoy. After all, they have the rest of their lives to sneak a bag of chips or trade their apple for a sugar cookie at the lunch table. For now, you get to make sure that they are eating healthy, nutritious food that allows them to grow into healthy adults. Bon Appetite and don’t worry, no one is going to judge you if you sneak a bite of your infant’s fruit puree. How Much Pedialyte Can I Give My 6-Month-Old?